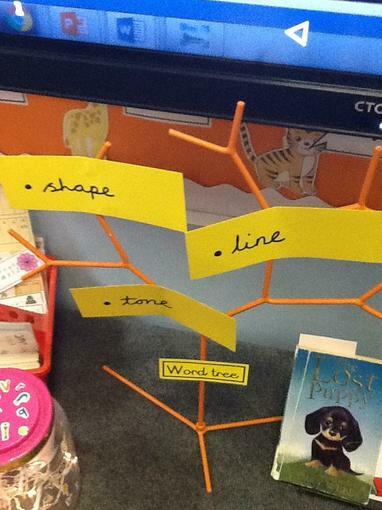 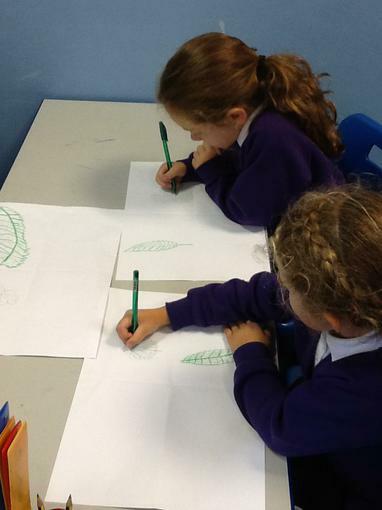 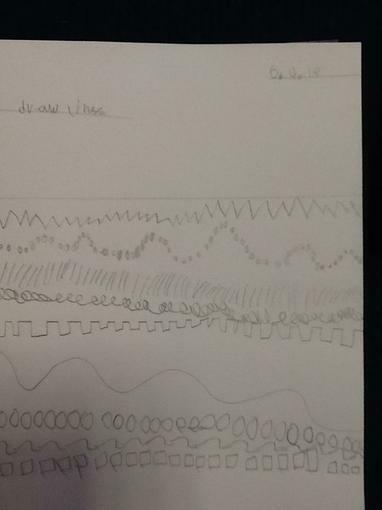 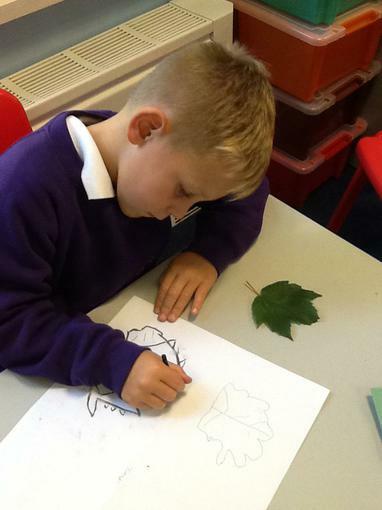 We drew lines of different styles to begin with and then we used some of these styles to draw observational drawings of our study trees using different media. 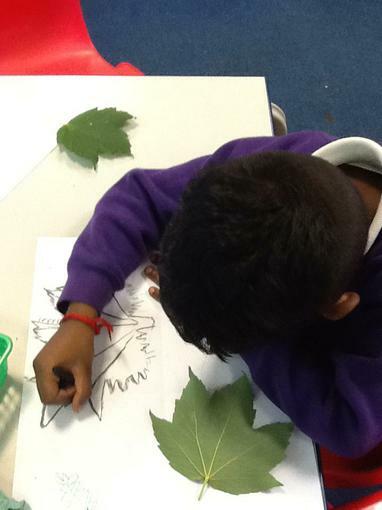 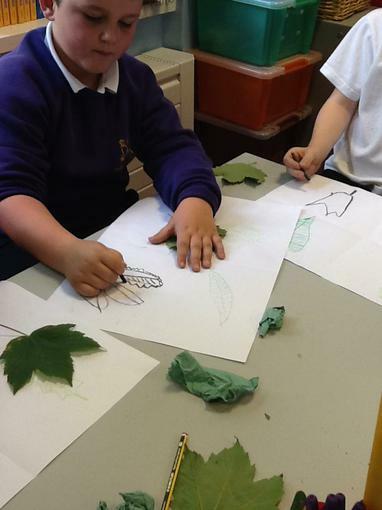 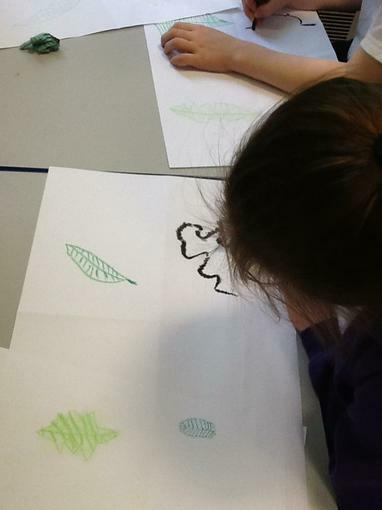 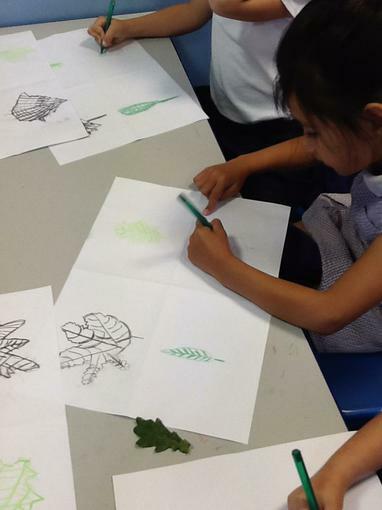 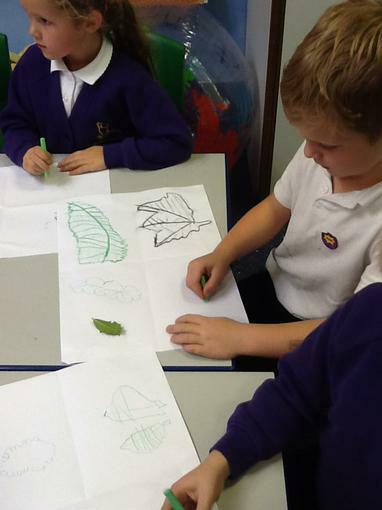 We used charcoal to draw a sycamore leaf, wax crayon to draw a willow leaf, chalk to draw a holly leaf and a ballpoint pen to draw an oak leaf. 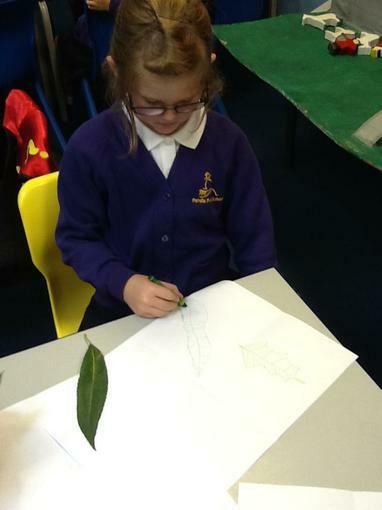 Our final piece of art based on the skills learnt this half term. 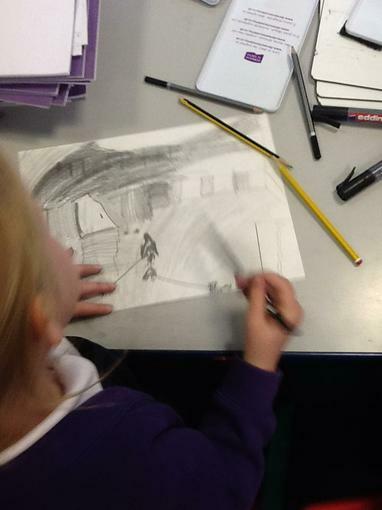 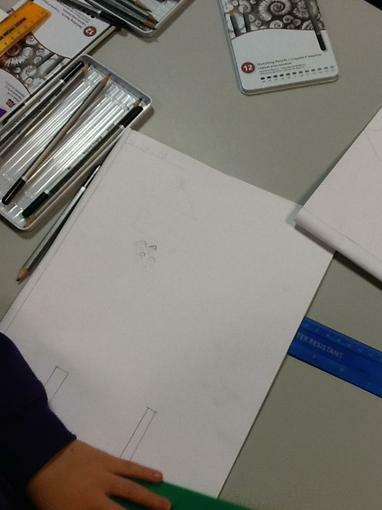 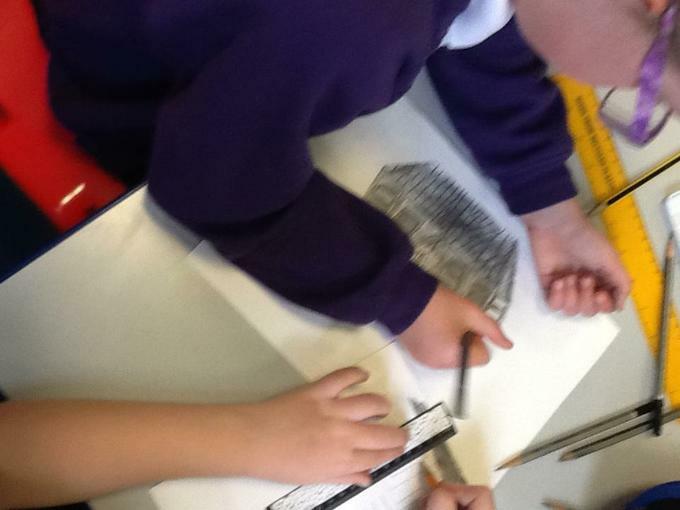 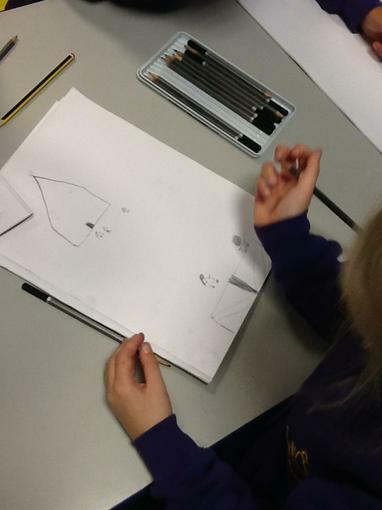 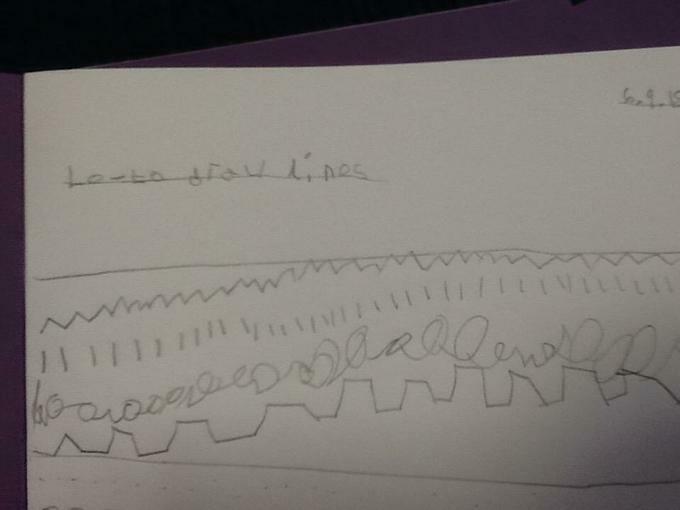 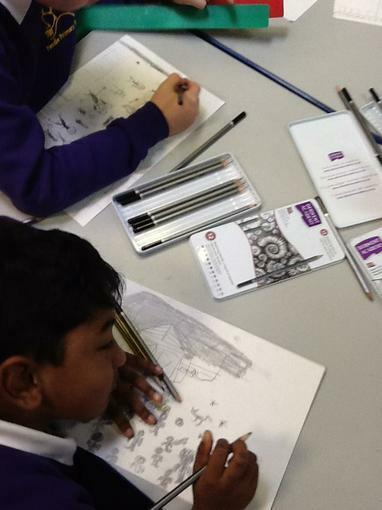 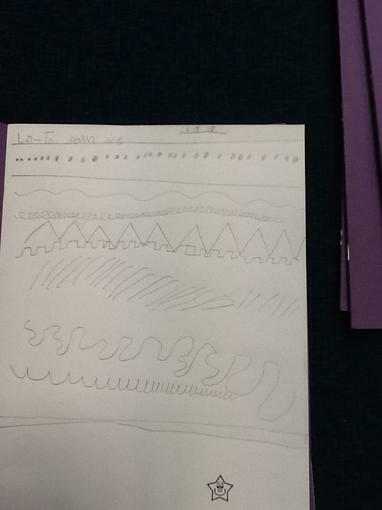 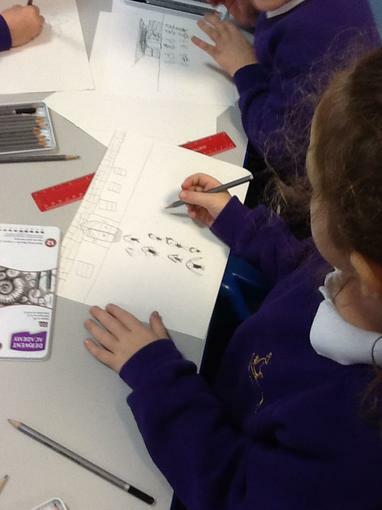 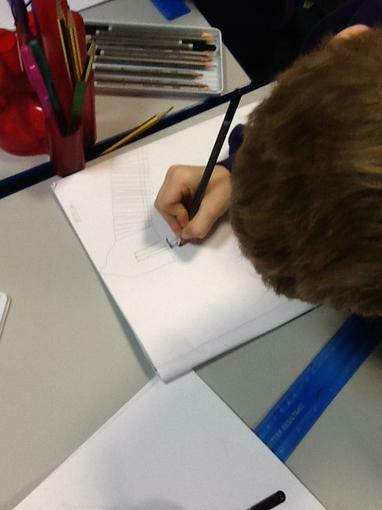 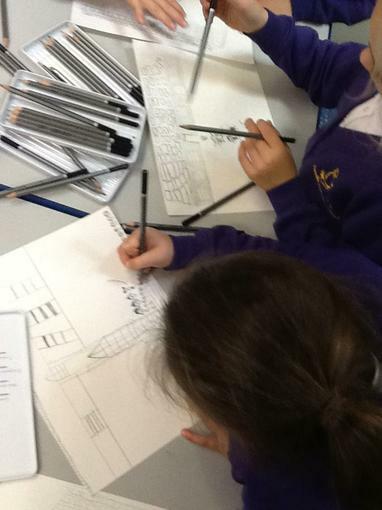 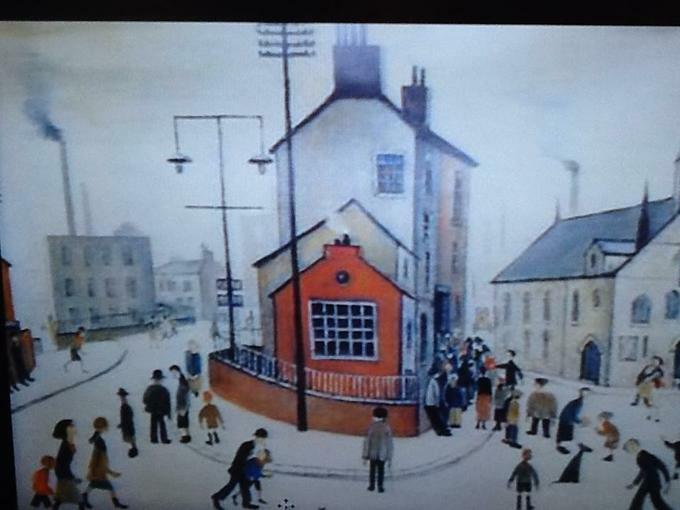 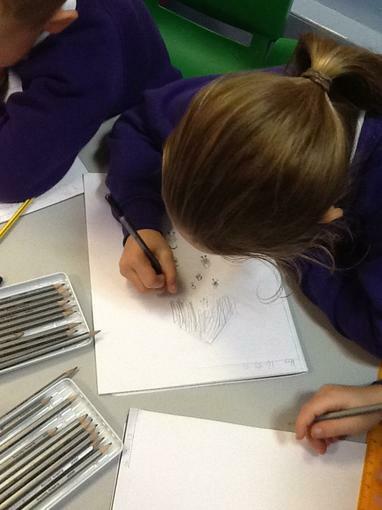 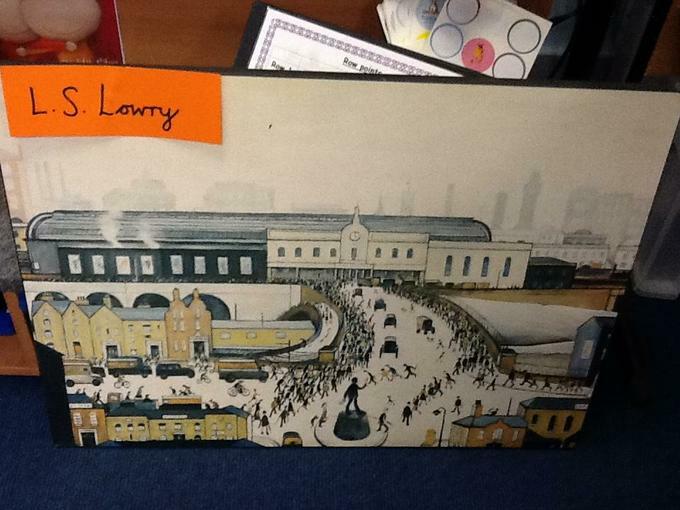 We used line, tone and shape to draw people coming out of school in the style of L.S.Lowry!